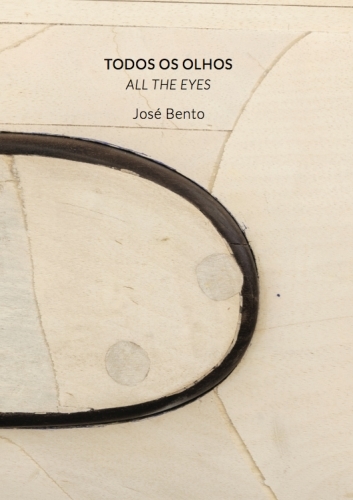 This is the catalogue of the solo exhibition "All the Eyes", the first by the artist José Bento at Galeria Millan, in São Paulo, Brazil. The publication presents two critical essays (by Ricardo Sardenberg and Tiago Mesquita), a poem by João Cabral de Melo Neto ("Picking Beans") and photographs by Filipe Berndt. Portuguese and English.